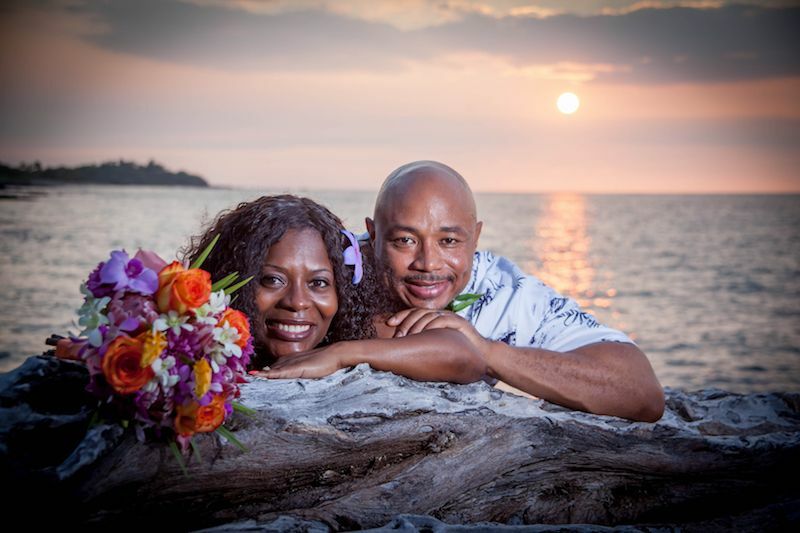 Affordable and Romantic Hawaii Wedding & Vow Renewal Ceremonies on Maui • Big Island • Oahu • Kauai starting as low as $279. Call us now (808) 344-9046 or reserve online. 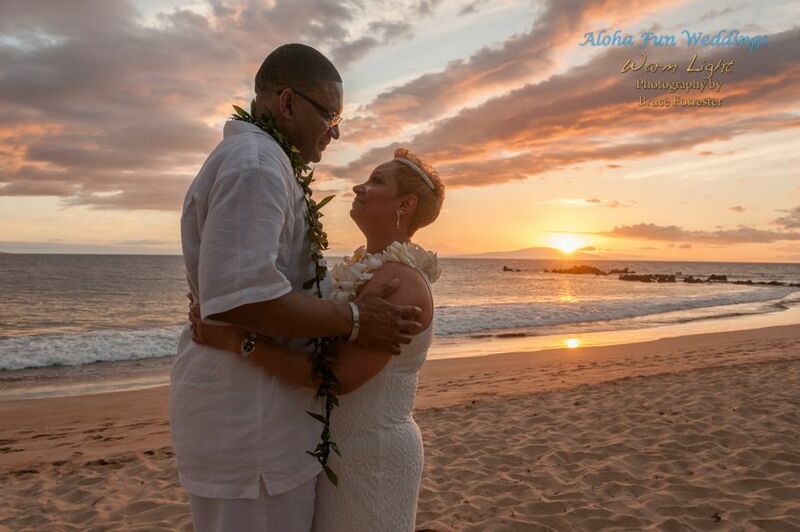 Congratulations for your decision to get married in Hawaii or celebrating your wedding anniversary with a romantic vow renewal on one of our tropical beaches in Hawaii. 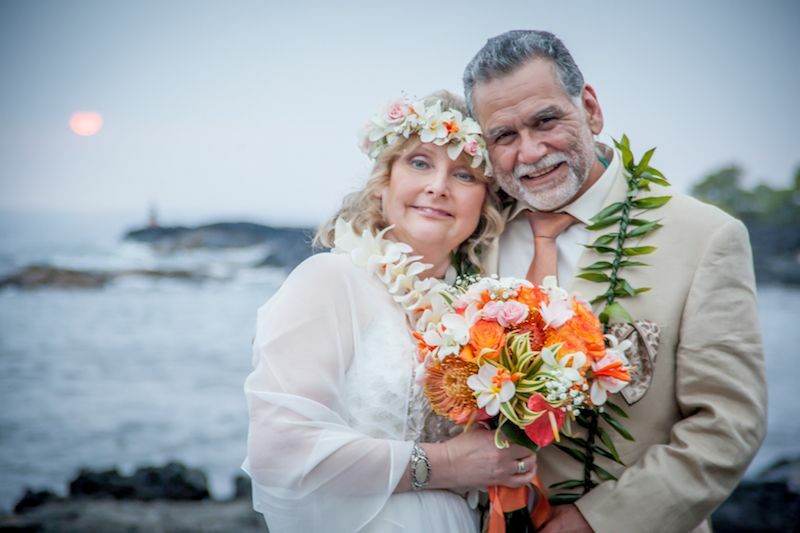 We offer affordable, simple, elegant and stress-free weddings, vow renewals and commitment ceremonies on Maui, the Big Island and now also available on Oahu and Kauai. 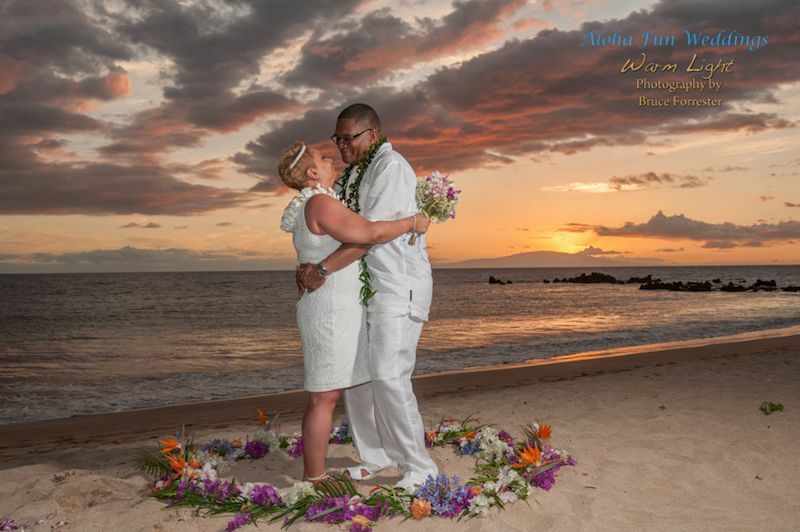 Are you looking for a romantic Maui wedding on a budget at one of Maui's beautiful beaches? 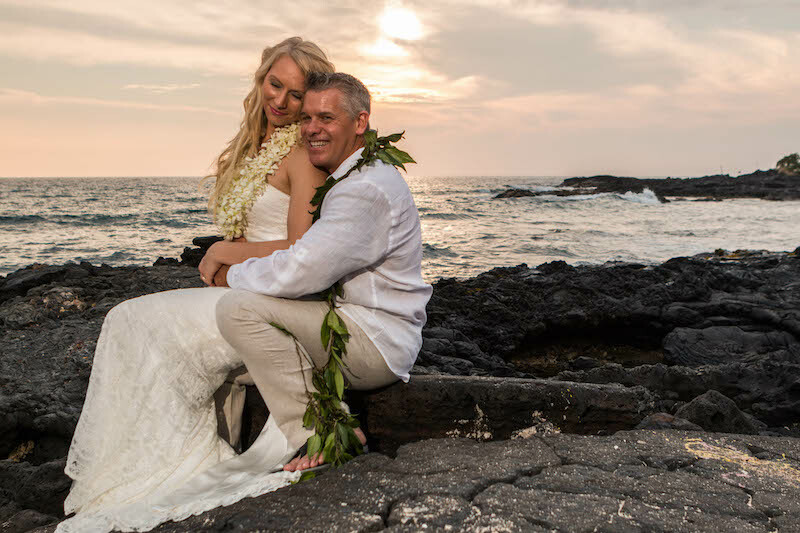 Maybe a destination Big Island wedding package? Or simply want to get Maui'd in Hawaii? 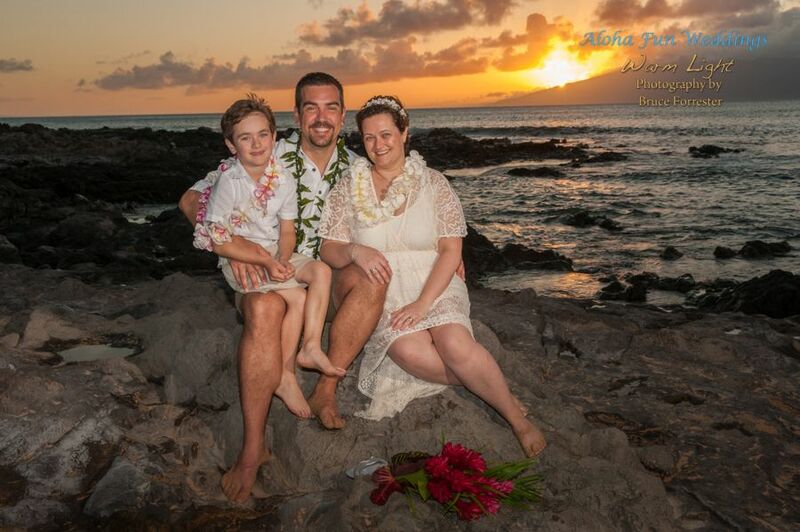 We are the best choice as your local wedding coordinator on the Hawaiian Islands. Regardless if you are planning your wedding or vow renewal in advance or last minute as a surprise, we are here to offer you a stress-free experience at affordable rates. 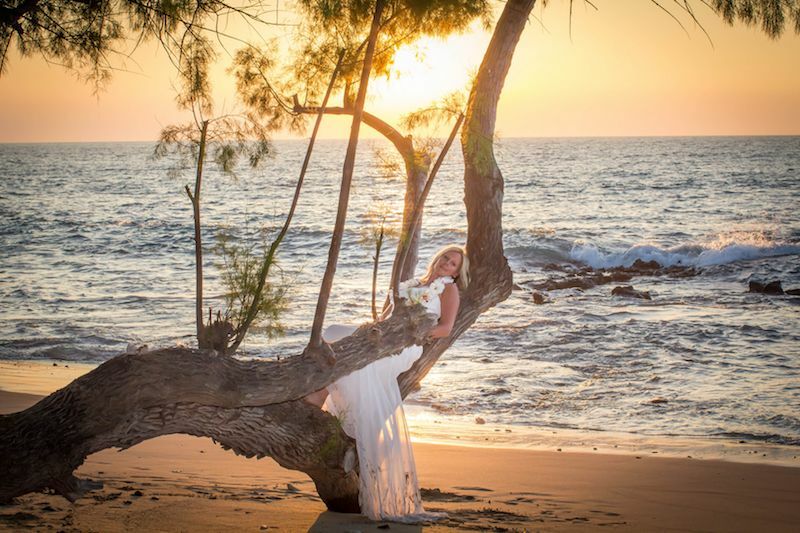 Let us know what you have in mind and we will provide you with romantic wedding beach locations for spectacular sunset or sunrise weddings, vow renewals, and commitment ceremonies. 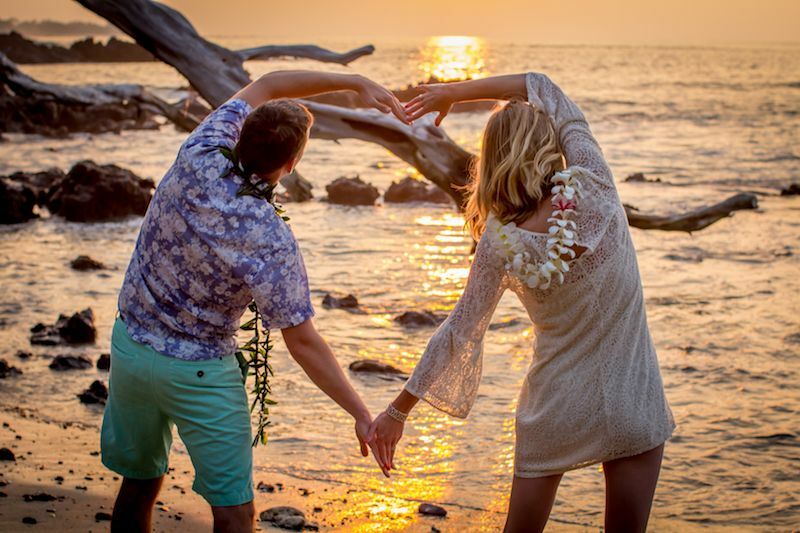 Express your love to each other with a romantic setting at one of our beautiful beach wedding locations. We offer you the best personal service at the most affordable rates! 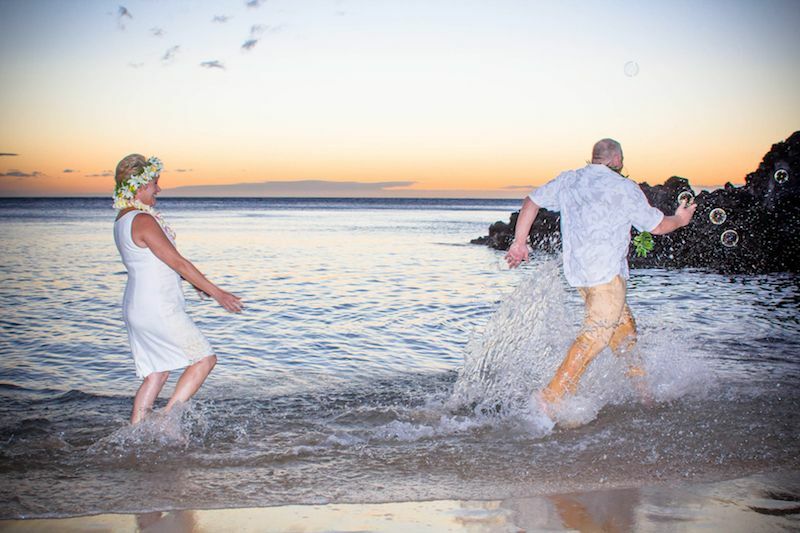 Select our stress-free wedding package starting as low as $279 or select one of our customized ceremony package for an unforgettable memory of a lifetime while getting married or renewing your wedding vows on Maui or the Big Island. 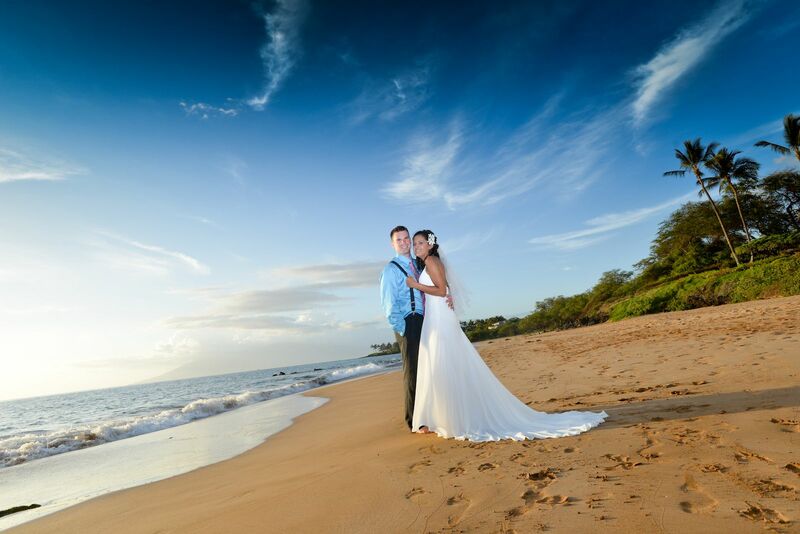 We work with the best wedding professionals on Maui, the Big Island and across all other Hawaiian Islands. 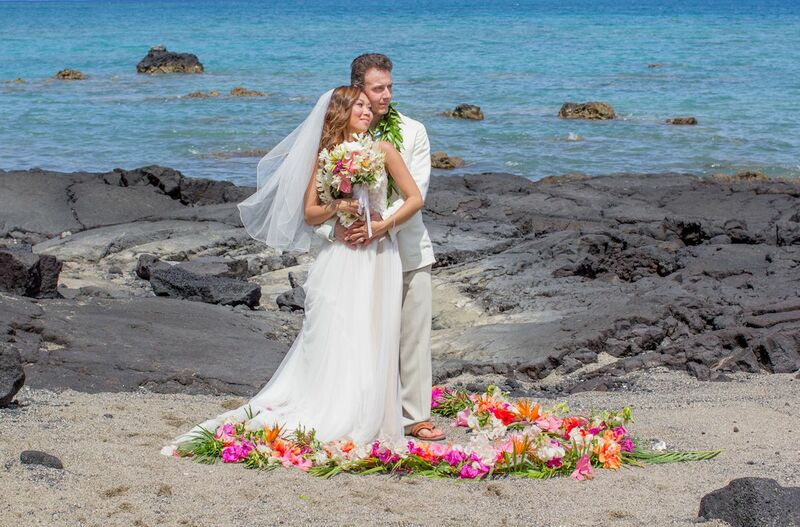 We want you to have the best experience by choosing us for your wedding, vow renewal or commitment ceremony in Hawaii. All our wedding packages include everything you will need, simple, stress-free, romantic and always personal, this is our guarantee to you. Read our 5-star reviews on Weddingwire, Yelp, Facebook or Google and allow us to help you to make your dream come true in Hawaii. Every Hawaii wedding or vow renewal is a new challenge to provide something unique and special. We are dedicated to making this happen for you with our 100% personalized service for you while keeping it simple and stress-free. 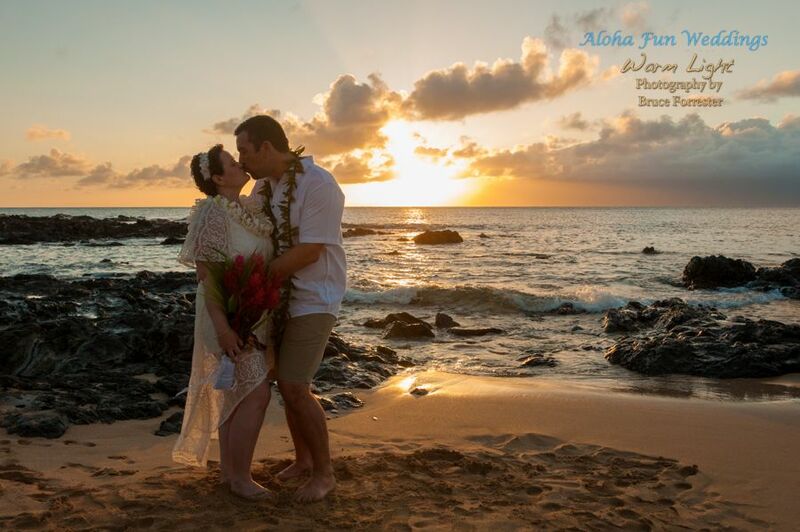 Our mission is to make your Maui or Big Island destination wedding or vow renewal a memory of a lifetime!